In the process of repair and maintenance of vehicles there is a need for a specialized tools. 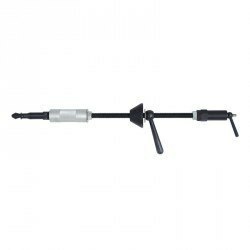 MSG equipment offers special tools for the repair and maintenance of steering racks. 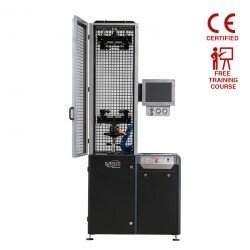 Owners of car services in Canada have a great opportunity to get really high-quality equipment for an automotive workshop at an affordable price. 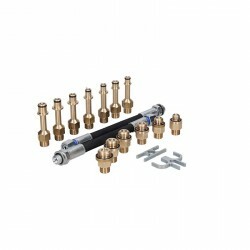 Тools for power steering racks allow mechanics to perform their work quickly and efficiently. 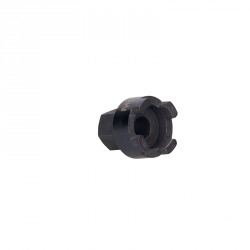 The tools for disassembling the steering gear MS00047, MS00048 and MS00086 are designed to disassemble the steering gear lock nut. 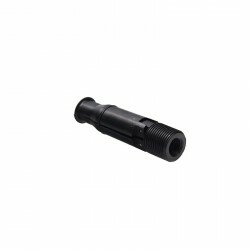 The tool used for repair the steering gearbox keeps the lock nut in good condition. In the process of repairing the gearbox, you will need tools MS00087 or MS00088 which are used to carefully and quickly disassemble the steering gearbox. 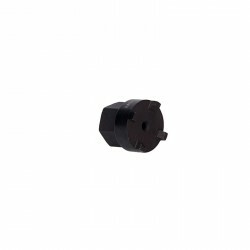 The tool MS00090 is used for mounting/dismounting the lower nut of the steering rack worm gear. It is used in the process of disassembling and assembling the steering rack. 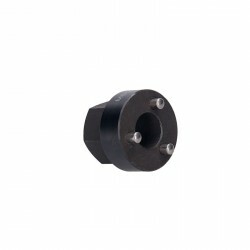 Prevents the nut from deformation which has a complex shape. Professional restoration of steering racks includes the following actions: initial inspection, diagnostics, dismounting, disassembly, repair, and subsequent assembly / installation. To perform this type of repair, the complete disassembly of the steering rack and cleaning of all its elements is required. All components that cannot be repaired are replaced with new ones. The procedure of repair, cleaning and control testing of the steering rack requires special tools for power steering racks at the service station. With the help of special equipment and tools the specialist will conduct a full, high-quality examination of this mechanism, will find the failure and remove it. During the diagnostics of the steering rack, the service center specialists use electronic power steering scanner. During the repair process, a specialist may need tools power steering pump pulley kit. After the completion of repair work, the unit must be checked for tightness and correct operation. The main instruments of a professional automotive service center are experienced personnel, special equipment and tools for repair. 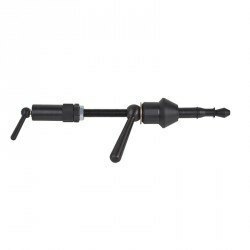 MSG Equipment manufactures tools for working with power steering units: tools for pumps, tools for gear box, bushing tool, power steering pulley installer tool. MS00090 for mounting / dismounting the lower nut of the steering rack worm gear. The steering rack is responsible for transferring the force from the column to the wheels, it takes the shocks and knocks that occur due to road irregularities. When using the car intensively, the steering rack can quickly fail, it will lead to the failure of the entire car. Even if an insignificant element fails, it will become a problem requiring a specialist’s knowledge. For example, if the bushing is badly worn, the steering rack bush replacement will be required. With such a failure, you need to get in touch with professional experts who can quickly repair the steering rack using a special tool. Car repair shops in Portugal involved in the restoration of steering racks are located in the cities of Porto, Lisbon, Coimbra, Braga, Vila Nova de Gaia. raining of service center mechanics on repair of power steering units is carried out in two directions: theoretical knowledge and practical skills. You will get acquainted with the diagnostic equipment for power steering, tools and instruments that are used in the repair process. Our specialists will show you how to use power steering test equipment. After completing the courses, you will be able to carry out car repair / car diagnostics on your own. Are you in Portugal? 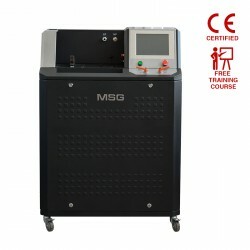 MSG Equipment training courses are conducted in the following cities: Porto, Lisbon, Coimbra, Braga, Vila Nova de Gaia. Tools for power steering for sale in Portugal There are 29 products. Assignment: mounting and dismounting of bottom nut of steering rack pinion. 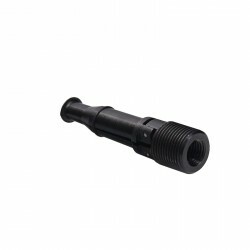 Use: used as an auxiliary tool in assembling and disassembling of a steering rack. Features: the tool keeps a nut in good condition. Manufacturer: MSG.